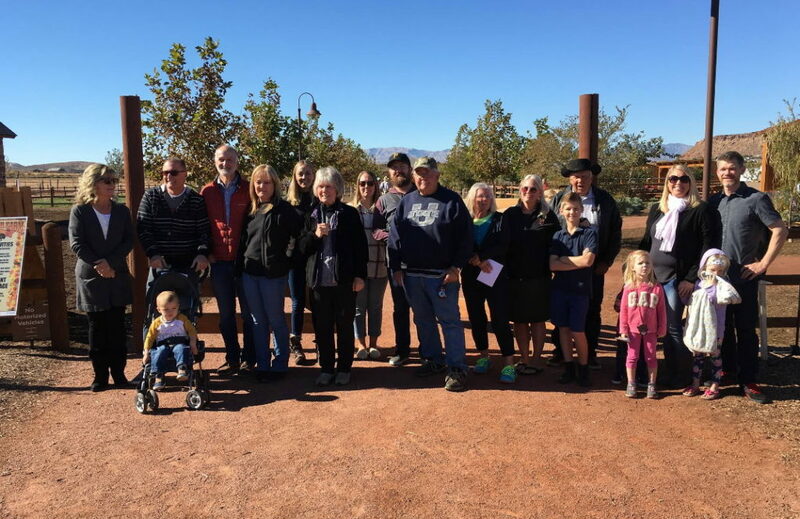 ST. GEORGE – Civic leaders and members of the Seegmiller family gathered in Little Valley Friday for a ribbon-cutting marking the official opening of the Hela Seegmiller Historic Farm. 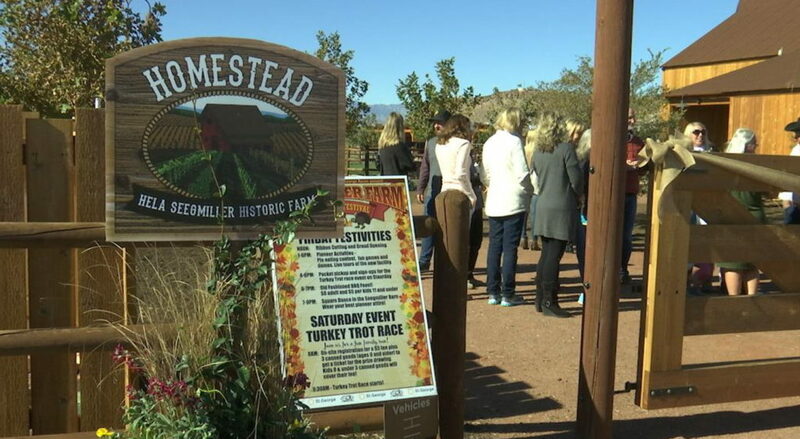 The vision of the farm is to show how life was in Washington County over a century ago and what is was like to farm here as well, the mayor said. To this end, recreations of period farm buildings have been built along with a barn-like complex that will serve as a central gathering area at the farm. Period farming implements have also been donated to the site by original pioneer families like the Seegmillers, Jennings, Gardners and others to aid in the historic look of the place. A mix of farm animals like goats and chickens also roam the farm while being tended to by folks in pioneer dress. 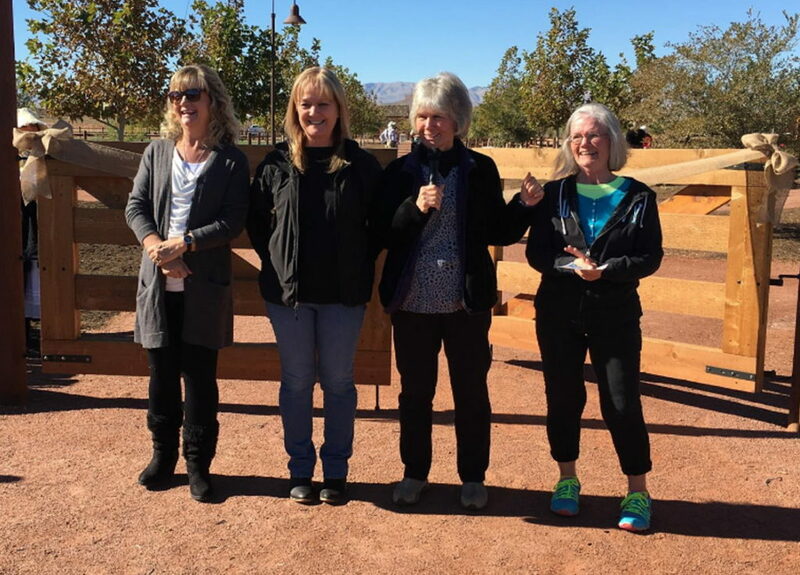 The 30-plus acres were donated to the city by the Seegmillers in 1999. The project has taken a long time to reach completion, and even then, it may not be wholly completed, Pike said. There may still be bits and pieces added to the historic farm here and there as time passes. According to historic documents, Hela Seegmiller was born in St. Joseph, Nevada, on Jan. 7, 1871, and then moved to St. George, where he raised his family and farmed until he passed away on Nov. 29, 1939. 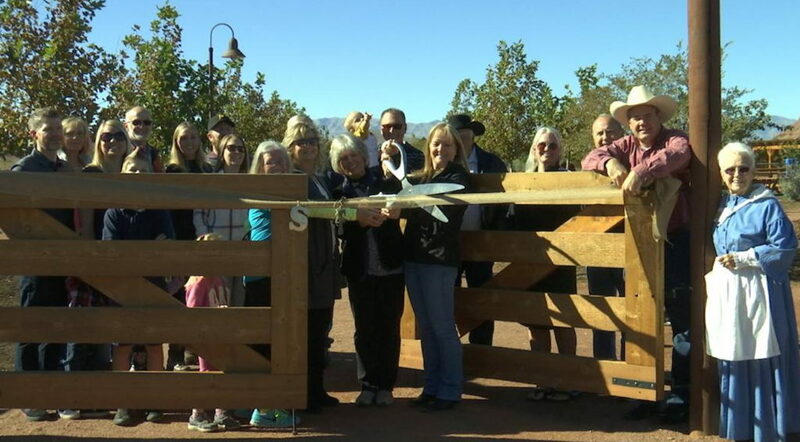 While the official opening happened Friday, the farm has been open to the public since 2015. 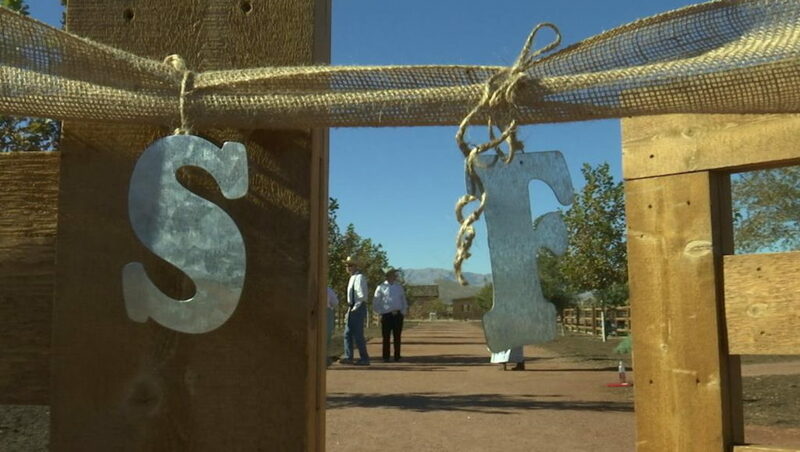 Weddings, along with other gatherings, have already been held at the historic farm. 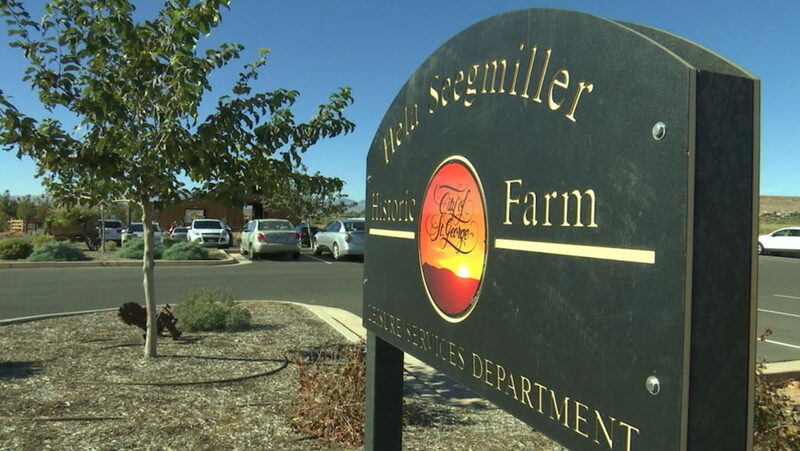 The Hela Seegmiller Historic Farm is located at 2450 S. 3000 East in the Little Valley area of St. George. Looks like Dumpster is stuck on the words “hate mongers”. Silly little simpleton, he is such a creature of habit.